Perfect Places - Vacation Rental Blog: Lonely Planet: Countries that can still be travelled on the cheap. How about Croatia and Thailand. Lonely Planet: Countries that can still be travelled on the cheap. How about Croatia and Thailand. Good Lonely Planet article on countries that can still be traveled on the cheap. It's a good list, but we would repectfully add Croatia and Thailand to name a few. Where would you add to the list? 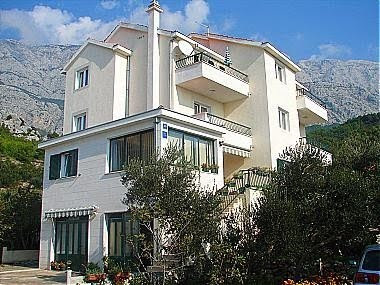 There are literally thousands of Croatia vacation rentals near the beach on the coast or Islands for under $50 / 40 € per night. There are amazing Thailand villas near the beach which can also be found for under $50.